BAFTA and Tony Award-winning actor Ralph Fiennes will be making his return to the West End to star in Man And Superman at the National Theatre in 2015. George Bernard Shaw’s four-act play will be staged at the National Theatre next spring with Ralph Fiennes taking the lead as John Tanner. The play follows Ann who has been left in the care of two men, Roebuck Ramsden and Jack Tanner, after her father died. Her relationship with Tanner soons turn to a romance. The show will be directed by Simon Godwin (The Little Mermaid, The Winter’s Tale). 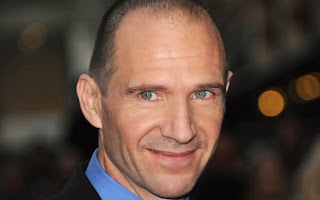 Fiennes’ extensive career has seen him perform in numerous stage and screen roles including Voldemort in the Harry Potter series, Skyfall, In Bruges and Oedipus the King at the National Theatre. You can currently catch Fiennes starring in Wes Anderson’s latest movie, The Grand Budapest Hotel.